Our new look is vibrant and fresh, just like us. It represents what albelli is all about: adventure, optimism and positivity. We’ve modernised our logo, putting greater emphasis on the camera flash. An iconic photographic symbol that captures the action and brightens the moment. The perfect symbol for us. Our group of brands operate throughout Europe in 7 different markets. With 2 brands present in the UK, we’ve decided to join forces with our other UK brand, bonusprint. The albelli site will remain active until June 2017 and then after that you will become a bonusprint customer. We’ll have the same products, creator tools and great offers as always. 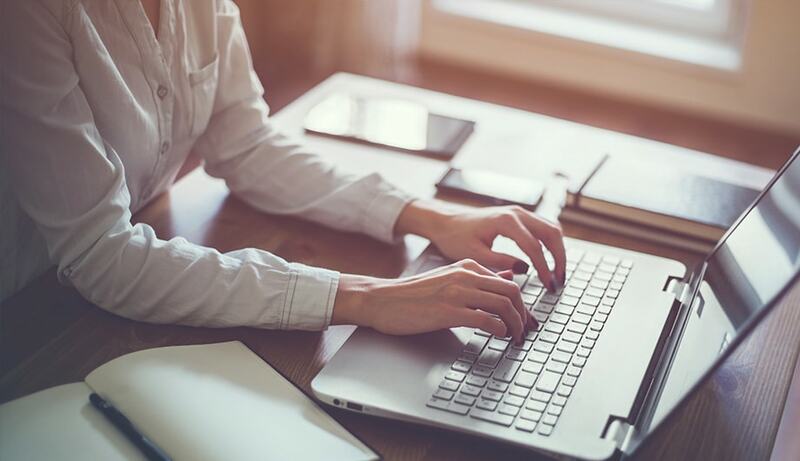 You will need to create a new account with bonusprint, but please use the same email address you’ve used for your albelli account. We are currently working on merging the accounts from both brands, and while it won’t be active immediately, you will have access to your previous placed orders providing you register with the same email address. You can continue to create your photo products through albelli and the only change will be in July when you will become a bonusprint customer. You won’t lose any of your existing projects and you can still view all of your previous orders in your account. Your account will merge with bonusprint in July 2017 so you won’t need to create a new account, unless ordering via our apps (more information on that below). 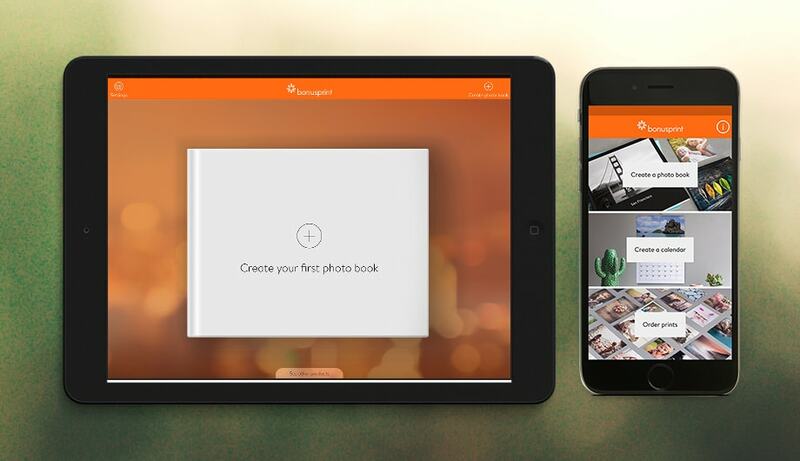 You can continue to create your photo products through albelli and the only change will be in July when you will become a bonusprint customer. You won’t lose any of your existing projects and you can still view all of your previous orders in your account. Why has my app changed? 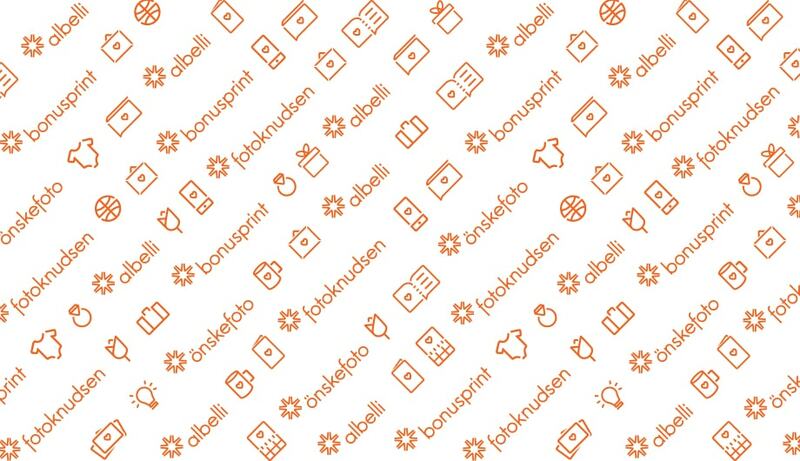 The albelli app has had a name change and will now appear on your device as bonusprint. Any saved projects will remain in your app and the product range and prices are the same. However, when you go to place an order through the new and improved app, you will need to create a bonusprint account. For more information, please click here.